[ Conducting One-Stop service ] For the convenience of our patients, we are fully equipped to provide all medical examinations in a single location. 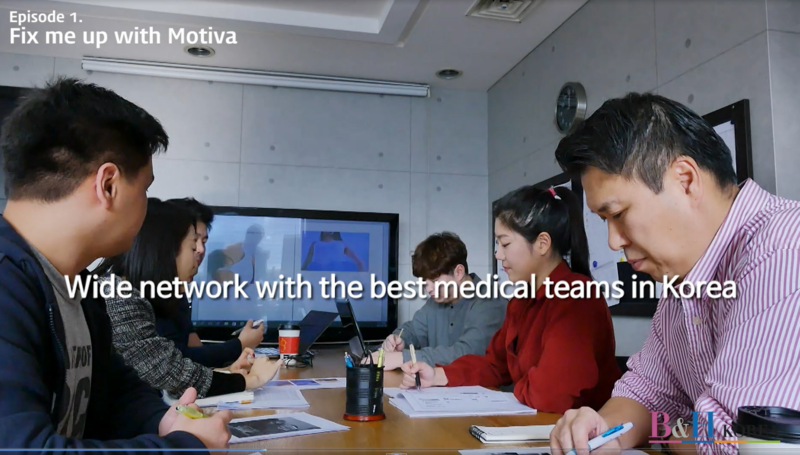 [ Quality equipment all in one place ] Fulfilling latest version of health screening equipment has decreased error to operate more precise examination, and have remarkably reduced the examination time to improve the convenience of the patient. Due to design for health of customer, you can have comfortable health screening. [ A Space that feels as comfortable as home. ] Pleasant and refined conditions of space are presented with the environment-friendly interior as a minimization of the movement of customer and maximization of utilizing. [ Service takes full charge of lifetime health care ] Located on the 21st floor, the VIP ward offers service that is comparable to five-star hotels, as well as privacy for relaxation and comfort.